Torque Solution Thermal Oil Filter Blanket for Subaru EJ oil filters is an easy solution to help reduce oil temps. The design of the EJ engine has the oil filter placed where the header wraps around it. This causes the oil temps to increase due to radiating heat off of the header. 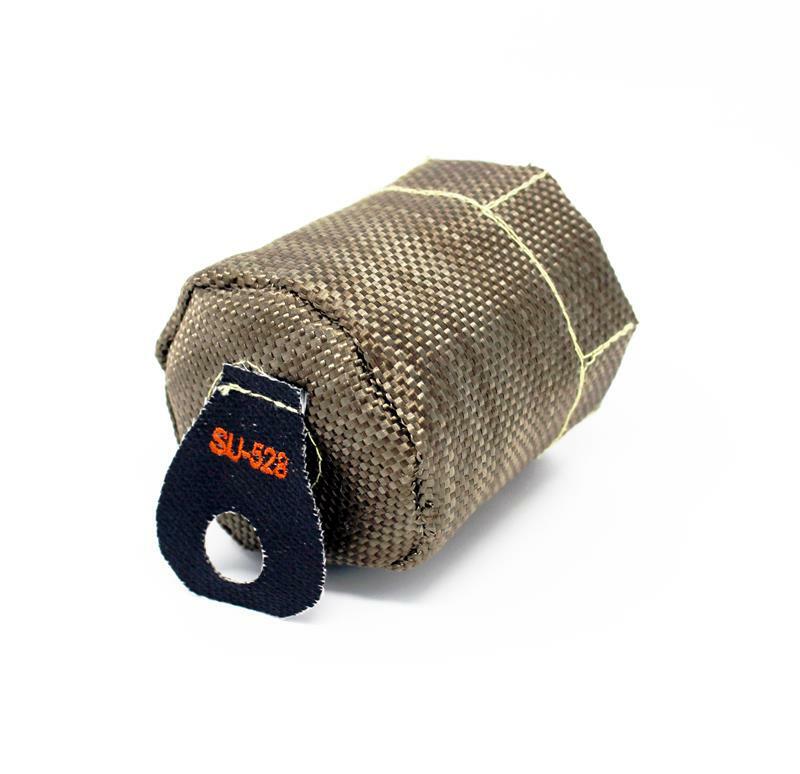 Our oil filter blanket will help to block that heat keeping oil temps down especially during long pulls or spirited driving. The oil filter blanket is equipped with magnets for a super easy install, which keeps the blanket in place. Another benefit from the magnetic design is to be able to trap fine metallic debris in the oil filter. **May fit other aftermarket filters for EJ engines with similar dimensions.